Catalytic Technologies Ltd is celebrating being named as winners of a prestigious Queen’s Award for Enterprise – the UK’s highest accolade for business success. We received our 2014 award for Innovation and this award is in recognition of achieving commercial success with our new, polyester catalyst business. 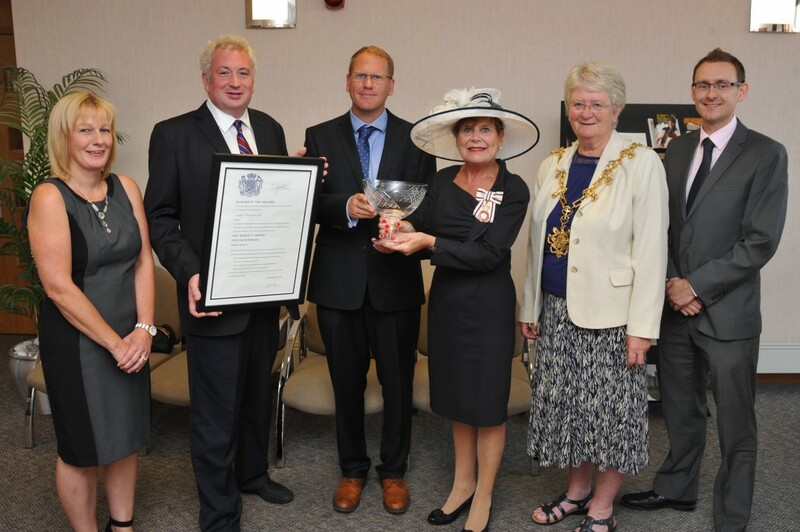 Dr Alan Cooper, Catalytic Technologies Ltd Technical Director said “Winning the coveted Queen’s Award for Innovation 2014 is a tremendous achievement for our company. It represents the dedication of our employees in ensuring we meet our aim of producing the most innovative new products and it enhances our position as innovation leader in the field of titanium and zirconium chemistry”. Catalytic Technologies Ltd was established in late 2010 with the goal of developing improved titanium catalysts for the industrial production of polyethylene terephthalate (PET) polyester. To date we have invested over GBP 1M on research and development in the polyester catalysis field and in 2013 we launched our patent pending UP‑Technology platform which exhibits performance unlike any other PET catalyst. Our technology is now being adopted around the globe as PET manufacturers and processors seek to eliminate the use of the heavy metal antimony catalysts, and exploit our new catalyst benefits which include; high polymer thermal stability, improved brightness and clarity owing to lower impurity content, a significant net reduction in the overall process energy required to produce plastic packaging and, most significantly, lighter bottles without compromising on bottle strength. 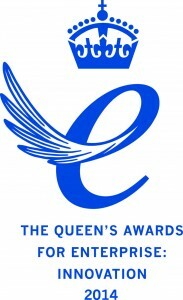 Approximately 160 Queen’s Awards have been announced this year for outstanding business achievement in the fields of International Trade, Innovation and Sustainable Development. Winners of The Queen’s Awards receive an invitation to attend a special reception at Buckingham Palace and they can also use The Queen’s Award Emblem in advertising, marketing and on packaging for a period of five years as a symbol of their quality and success. The awards are made annually by HM The Queen, and are only given for the highest levels of excellence demonstrated in each category. For more information please contact Catalytic Technologies Ltd at info@CTL8.com, 0044 1642 924924. Fantastic achievement. The most significant step forward in catalyst technology for twenty years. Delighted to see this award, and that it recognises the innovative and entrepreneurial style of CTL. The Polyester industry has been around a long time and to get such rapid commercial success is a credit to the company. Well done.